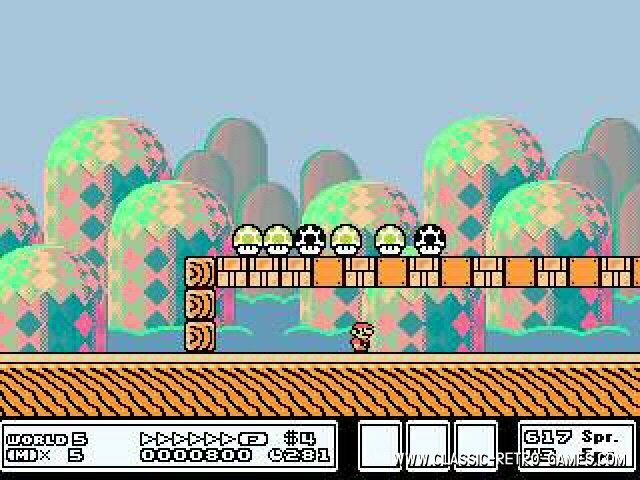 This remake by Juan Pablo another great free Windows PC remake of a Super Mario Bros. 3 game. The game features no less then 10 worlds to play in. 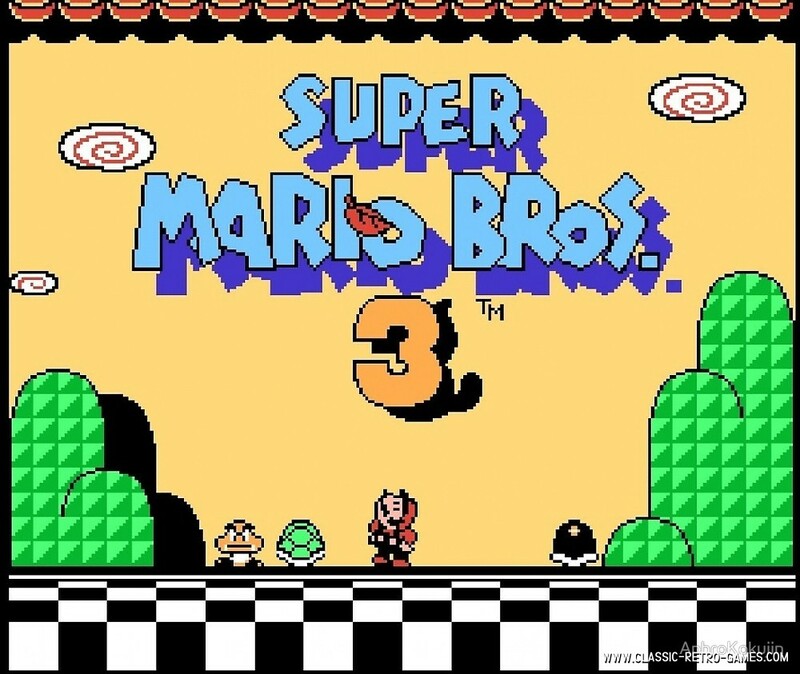 Super Mario Bros.3 is a sequel to the Super Mario Bros. games. It's also the last Super Mario Bros edition to date. 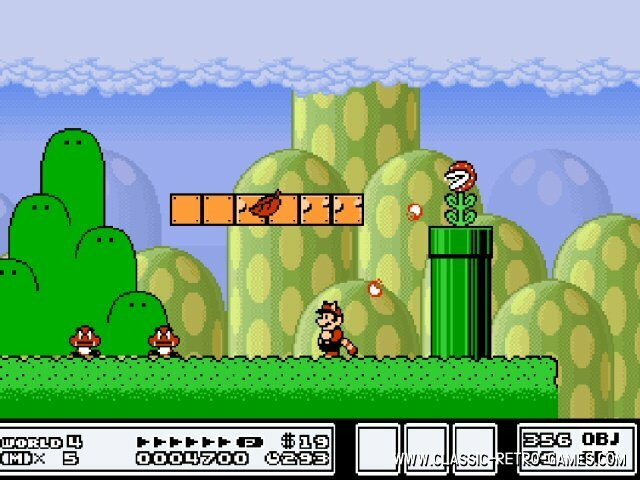 The first of the Super Mario games was released back in 1985 on the Nintendo Entertainment System. 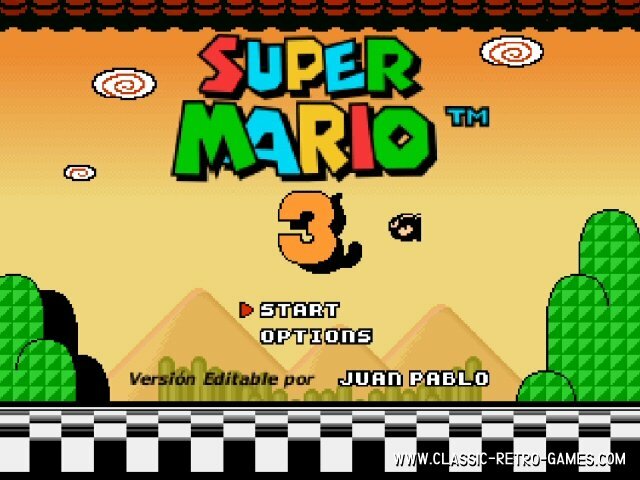 Download this free retro game by Juan Pablo and enjoy Super Mario Bros 3 on your Windows PC. Currently rated: 3.3 / 5 stars by 111 gamers.